Joomla is a free and open-source content management system (CMS) for publishing web content, developed by Open Source Matters, Inc. It is built on a model–view–controller web application framework that can be used independently of the CMS. 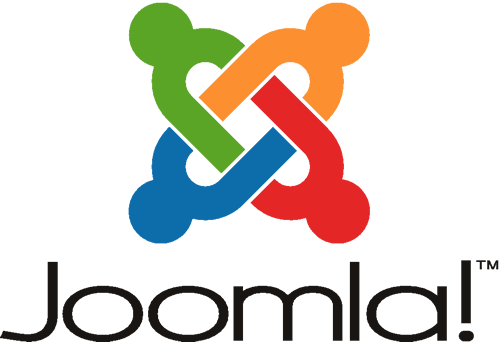 Joomla is distributed under the GPLv2 license. The link to the lastest version can be found at Joomla!’s download page. Now point your browser to your uberspace URL or domain and follow the instructions. Important: Click Remove installation folder. You will not be able to proceed beyond this point until the installation folder has been removed. This is a security feature of Joomla!